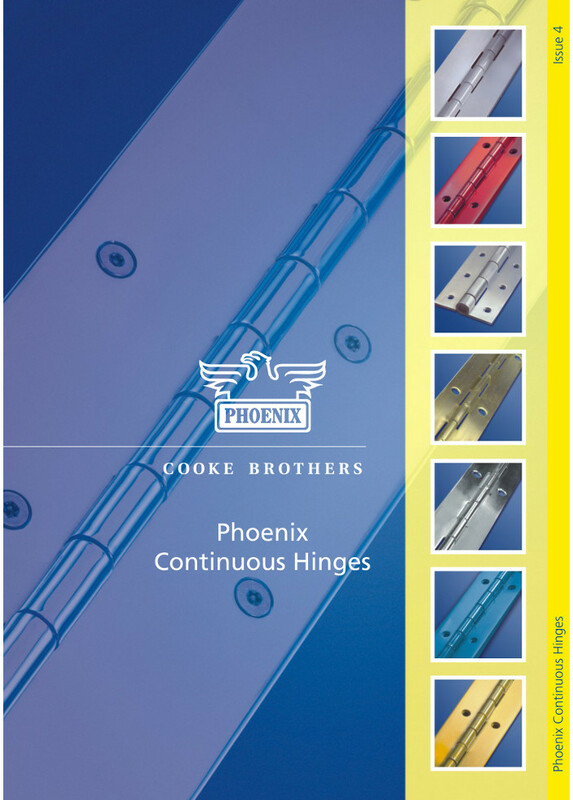 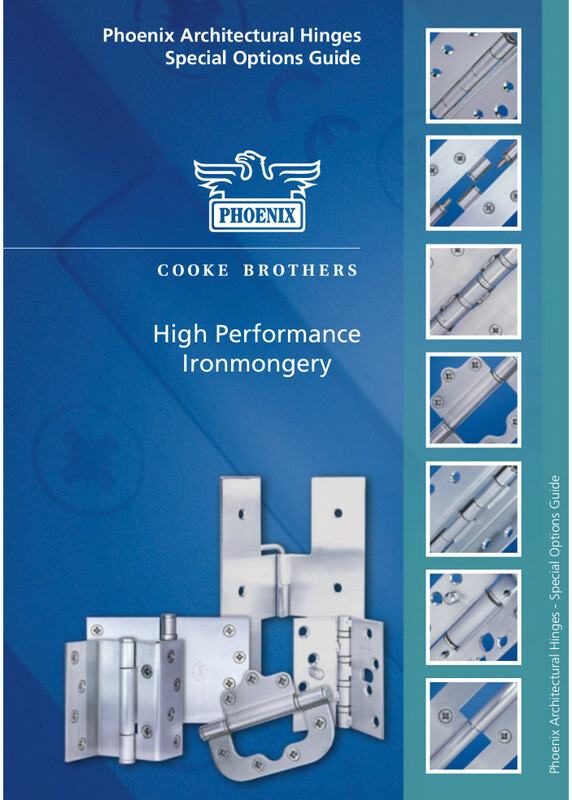 Cooke Brothers is a leading UK manufacturer specialising in the design, development, manufacture and supply of High Performance Architectural Hinges, Architectural Hardware, Glass Door Products, Shelving Strip, Special Hinges for specific or bespoke applications and many other products. 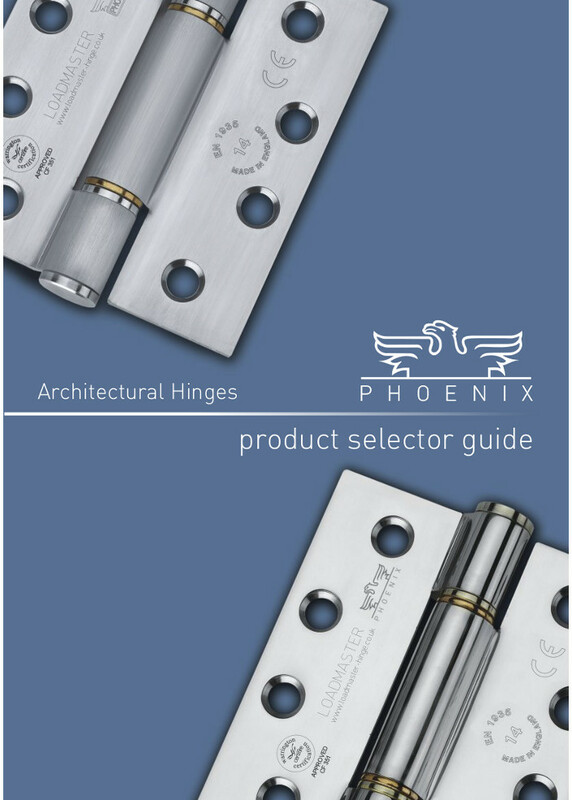 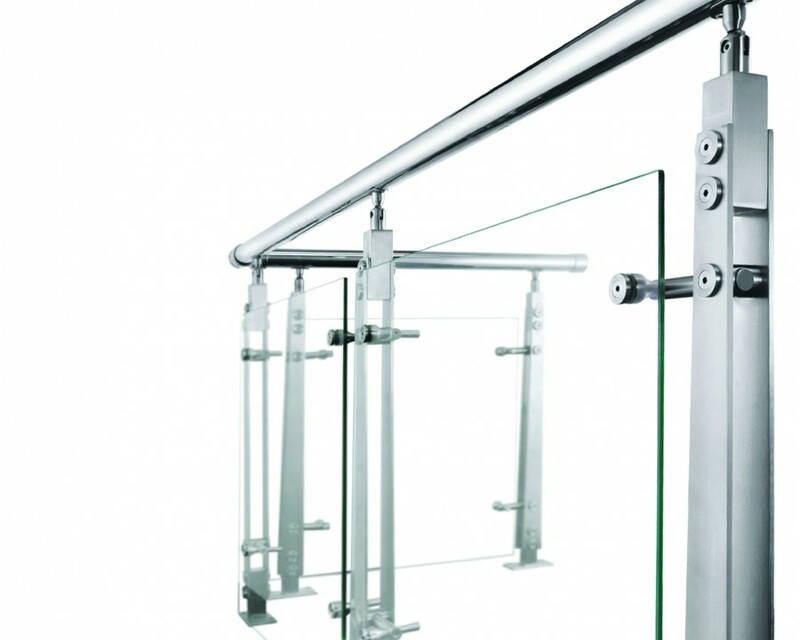 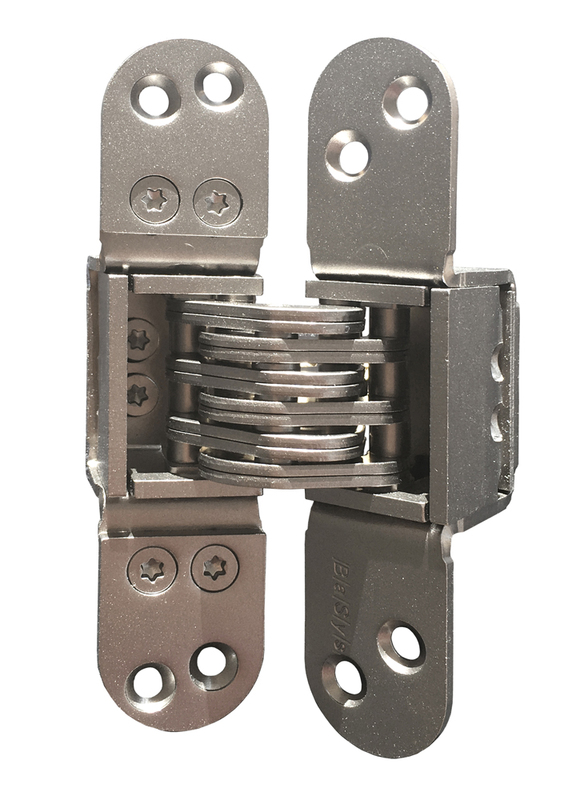 Our Website offers a wealth of Information designed to help you decide on the best hinge and the best product to suit your requirements. 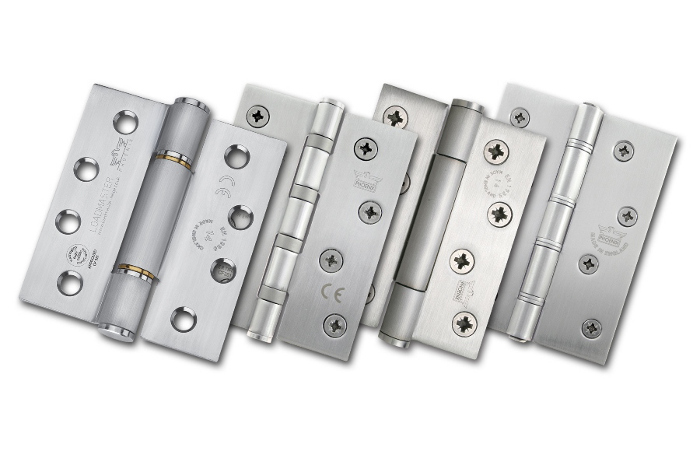 We pride ourselves on service and having long-standing relationships with our customers worldwide.